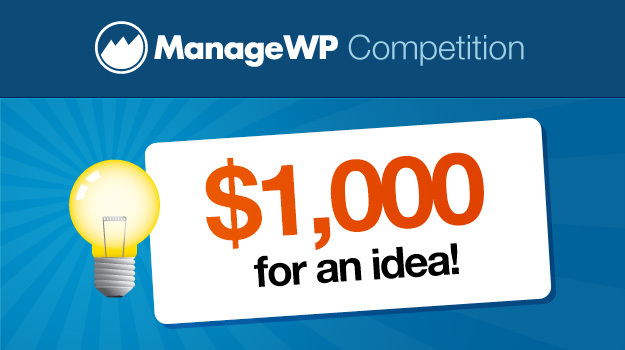 ManageWP’s $1000 for An Idea Contest Winner And A Special Surprise! Enough with the teasing already! The winner of our $1,000 for an Idea Competition is Mikel Perez, founder and owner of Psy-Fi Marketing Labs. Mikel gave us several excellent ideas on how we can use the sheer power of the ManageWP community to create more value for everyone involved, and we think that’s pretty amazing. But that’s not all. 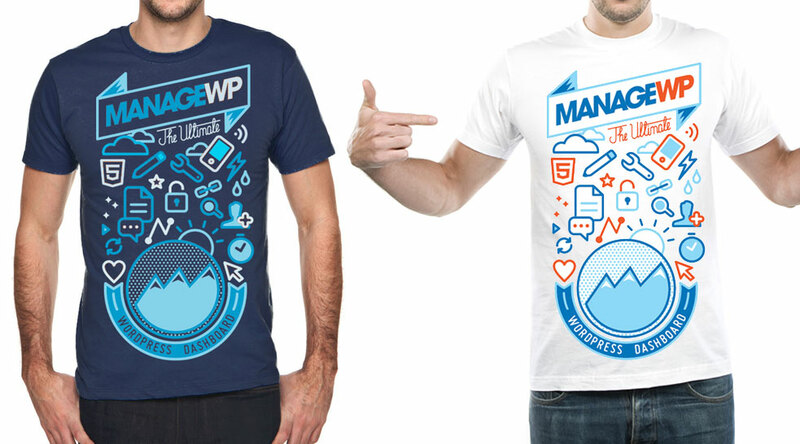 We are also very happy to announce that everyone who participated in the contest will nab themselves an amazing, life-changing, mind-blowing ManageWP t-shirt! If you participated, we will contact you shortly to get your details. So make sure that your email address is located within your ManageWP profile to ensure that you are contacted! 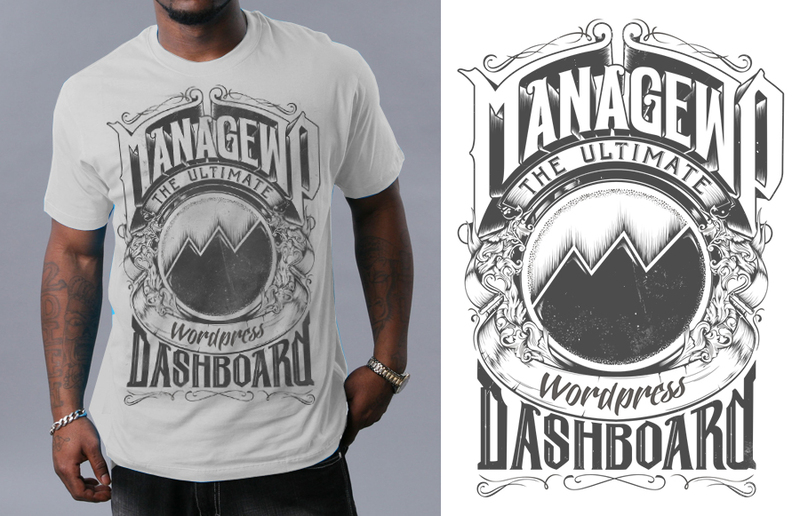 Again, thank you to everyone who participated, and we here at ManageWP will continue innovating and striving to serve all of your WordPress needs! Looking forward to hearing all about your idea. Woa! I love the shirt. I will win! 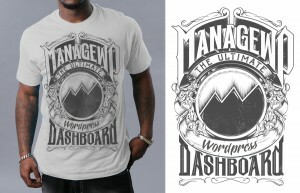 Was the winning idea to give everyone a t-shirt? Yeah what was the winning idea? So what was his winning idea!!!!!???? Yeah, boy, talking about a cliff hanger…. not announcing the idea gets everyone coming back for a future blog post eh? Actually, what would have been nice is if the results were laid out, maybe top 10 ideas. Then give away free MWP accounts as another surprise bonus…. ie #10 – one month free, #9 – two months free, etc. However, free shirts are cool too. But it would really be nice if you did actually tell us what the winning ideas is/was…. What a smart idea tho… $1000 for unlimited ideas… crowd sourcing at its finest!